Utahns should be alarmed at the prospect of Tesoro building the Uinta Express Pipeline from Duchesne to North Salt Lake. A look at Tesoro’s past history gives clear explanation that they are not interested in the air we breathe or the disasters they create with the current pipelines they are responsible for in other states. Tesoro has a refinery in North Salt Lake and has recently paid over $1.1 million in fines for violating air quality standards in SL and other cities. Instead of complying with federal regulations Tesoro just continues to pollute and pay the fine. In a recent "Open House" sell of their pipeline, Tesoro claims pipeline safety is their highest priority and they have state-of-the-art mechanisms for monitoring and leak detection. Why were these not used for the pipeline in North Dakota that leaked 20,000+ barrels of oil onto a wheat farmers land in September 2013? In fact Tesoro didn’t even know the pipeline was leaking and had no idea of the volume it had leaked when they were notified about it by the farmer who smelled the crude when he was harvesting. The argument Tesoro makes for the Uinta Express Pipeline is that it will reduce truck traffic between Duchesne and North Salt Lake. In reality the extraction of crude is estimated to double in the Uinta Basin- which means that even if the proposed pipeline is built, truck traffic will increase through this area. A more viable alternative, alongside of reducing our consumption and reliance on fossil fuels, would be to build a refinery where the crude is coming out in the Uinta basin. Residents of Summit County should be particularly concerned since the proposed pipeline cuts right through those communities through pristine areas. The potential of Tesoro destroying our ground water with their proposed Uinta Express Pipeline is sizable. The company’s history of irresponsibility and their blatant disregard for the environment confirms a great possibility of a disaster like the one last year in North Dakota. Your editorial "East Side towns need to pay fair share for law enforcement" had some valid points, but missed others. It is clear that those of us that live in the Basin and other parts of the county who pay taxes into the Municipal Services Fund have been subsidizing the incorporated towns of Henefer, Coalville, Oakley and Francis in their free receipt of services from the County Sheriff’s office. The residents of those towns do not pay into the fund which partially subsidizes the Sheriff’s duties. So the idea to bring the mayors of those towns to the table and negotiate a fee from those towns for the protection provided by the Sheriff was correct. However, having read the letter drafted by the County Manager, Robert Jasper, I disagree with your conclusion that it was "a very civil invitation to come in and talk about the proposal." In fact, the letter directs the mayors to contact Mr. Jasper’s Office Manager "to set up an appointment." Jasper had to know that the proposal, coming out of the blue without any prior notice, was bound to rattle the mayors. In effect, he was directing them to report to his underling and arrange to go see him. What he should have done was to first contact each mayor and explain what the county wanted to do. That would have smoothed the way and made them less likely to go off the wall, as what happened. 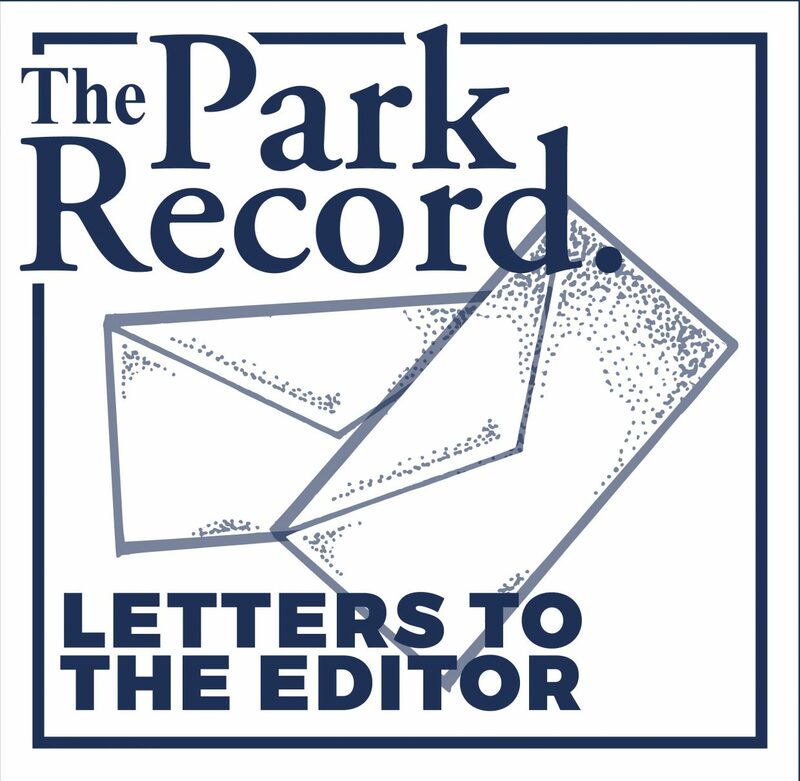 In a well-documented article by your reporter, Aaron Osowski, he quotes Councilman Dave Ure, who also has incurred the ire of the mayors, as having raised the issue two years ago. Why did it take two years for this to come to a head? Reading between the lines, it was a political issue that was ignored so those towns have had two more years of a free ride. And they once again have the county on the run, even suggesting that they wait until the new Sheriff is installed next year to deal with the problem. Will it be kicked down the road again? Anyone who has dealt with Mr. Jasper can understand that the Mayors were "totally offended" by the way Jasper handled it. My own personal experience with Mr. Jasper has been the same. I once called his office to make an appointment. The next day I got a phone message from the Deputy County Attorney, David Thomas, asking me why I wanted to meet with Jasper. (I ignored the insult.) Some way to manage a taxpayer who pays his salary. So much for transparency in our county government. Hopefully, the County Council will take charge and meet with the mayors and hammer out an agreement that reflects the actual (not nominal) cost of providing Sheriff services. The statistics are available to do so. It may even turn out to be much to do about nothing. Our Legislators have no qualms sending our men and women in uniform into harm’s way. We who served and those who continue to serve do what is expected in service for our Country, even if it means the giving of our life. Eventually we become Veterans. S.1982, titled: Comprehensive Veterans Health and Benefits, a Bill to improve provisions of service and benefits to veterans. The Bill failed passage in the Senate by a vote of 56 to 41, needed was 60 Yea votes. All Democrat Senators voted Yea. The Bill failed because of the Republican vote of Nay. Those Senators who disagreed was due to $21 billion budget spread out over ten years. Our veterans are not worth the dollars. Where does that place the veterans, they still have to continue to beg for VA benefits. I read your article on Mel Brown running for reelection -again. I moved from Summit County three years ago after spending 27 years there and was surprised to see he is still in office. I was tired of his politics 20 years ago. 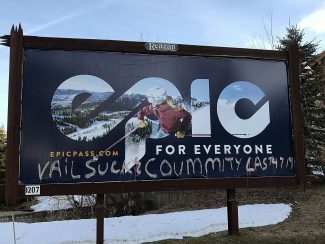 When will people wake-up and realize that people like him and other representatives have no real interest in supporting the Citizens of Summit County as they are in making sure they get a life-long paycheck.